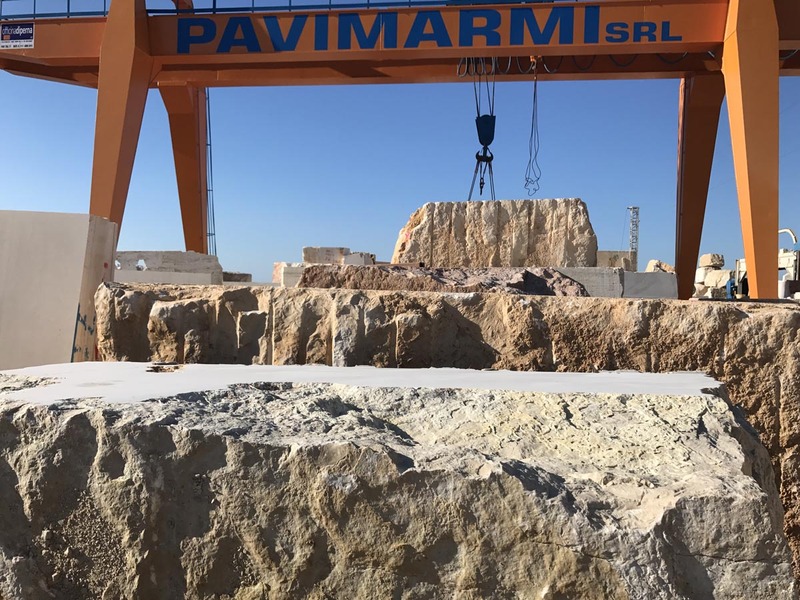 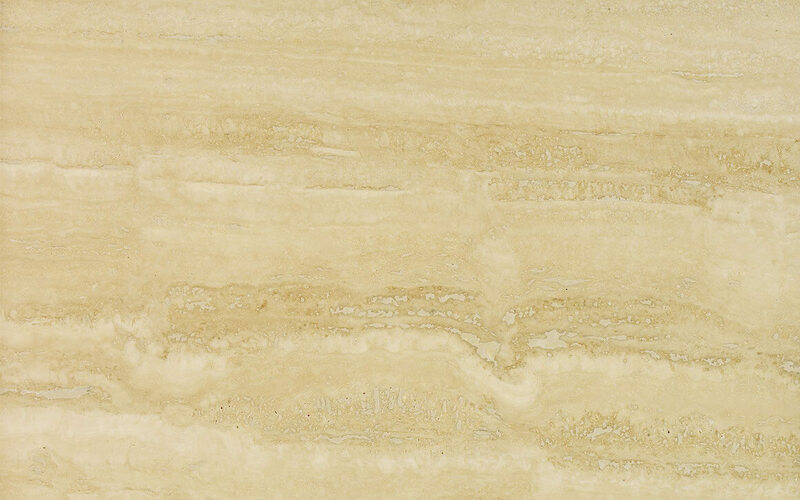 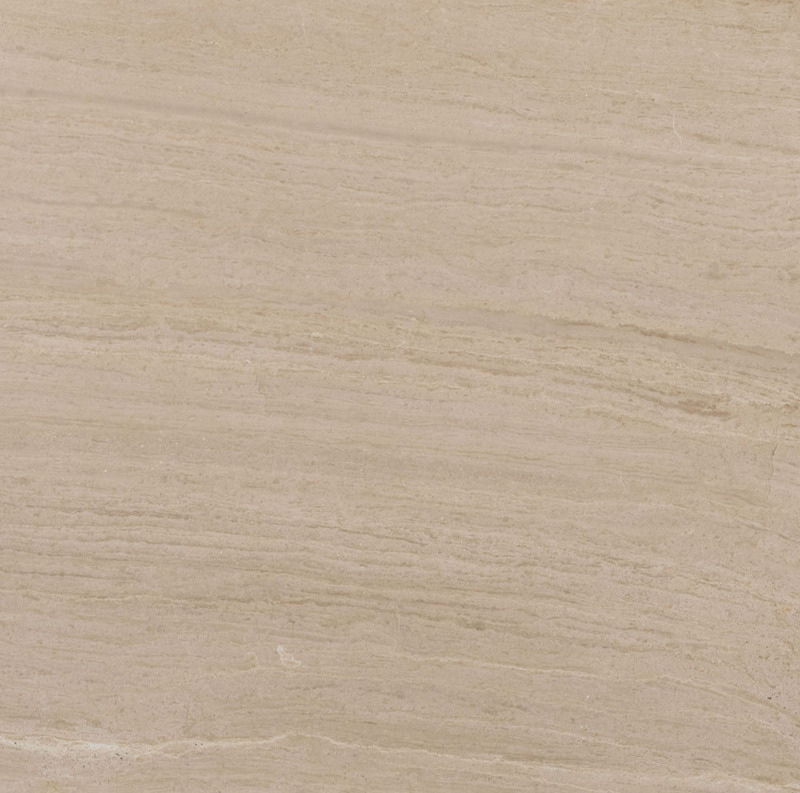 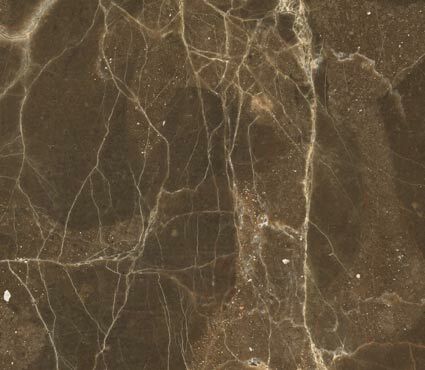 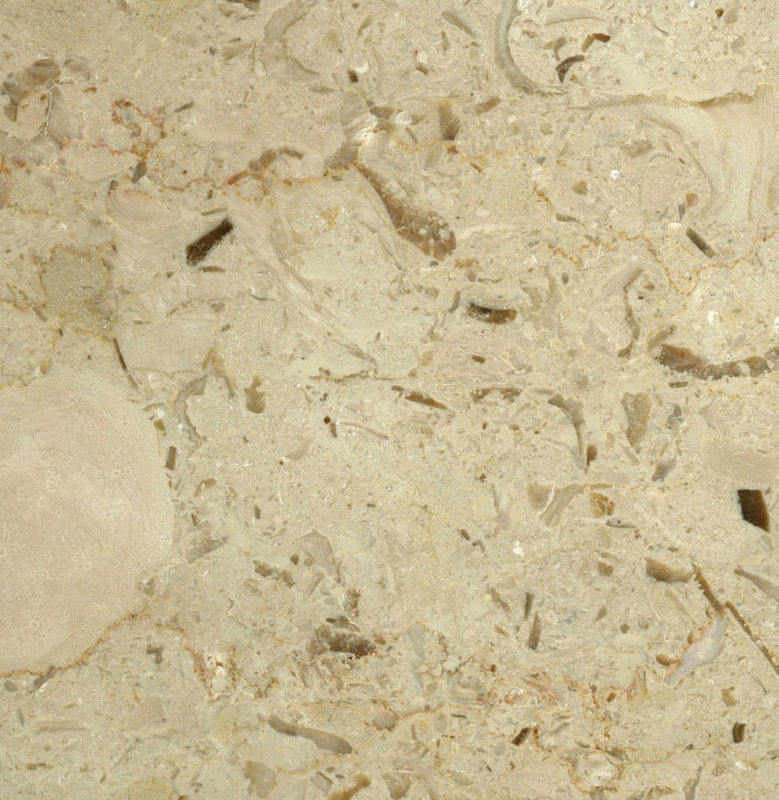 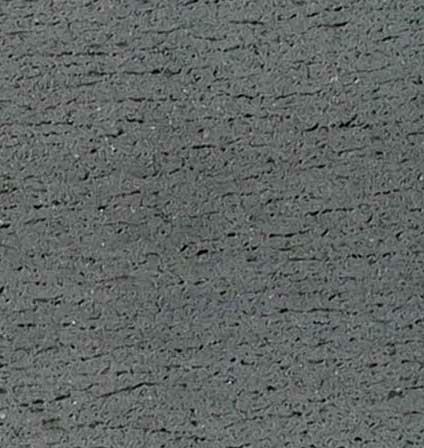 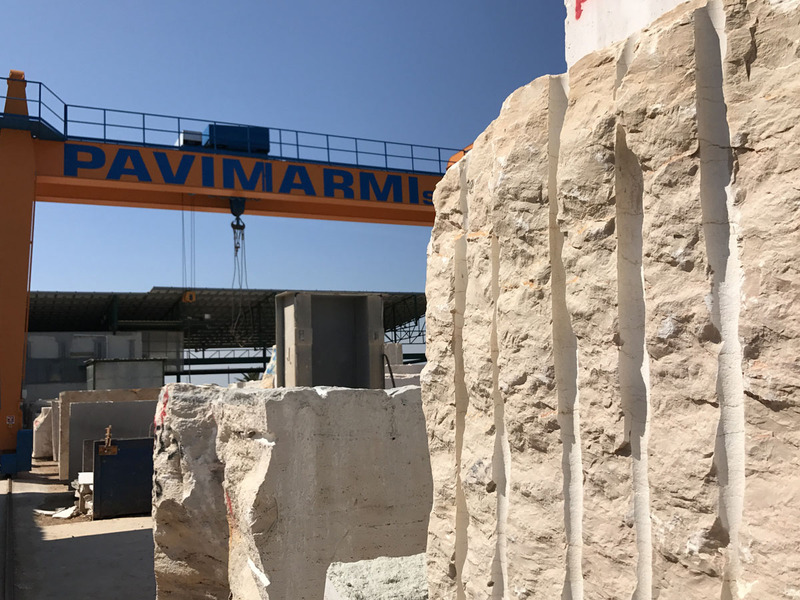 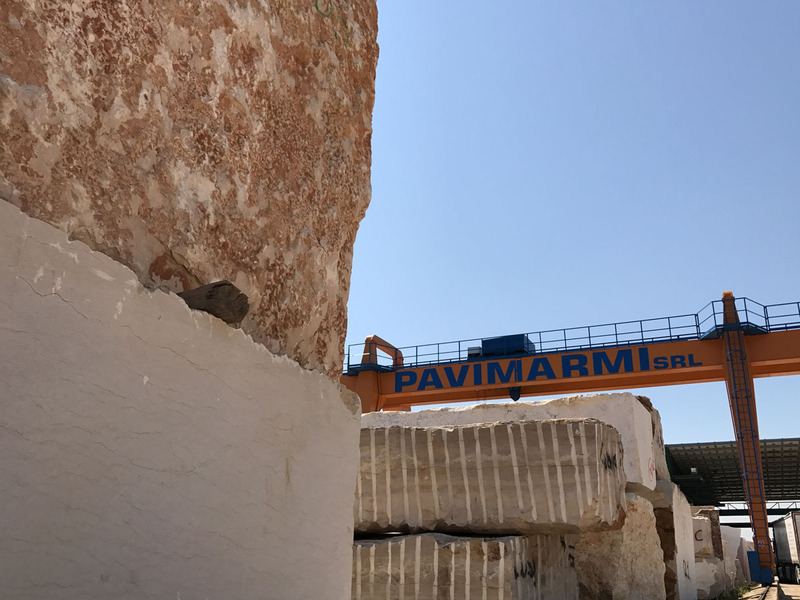 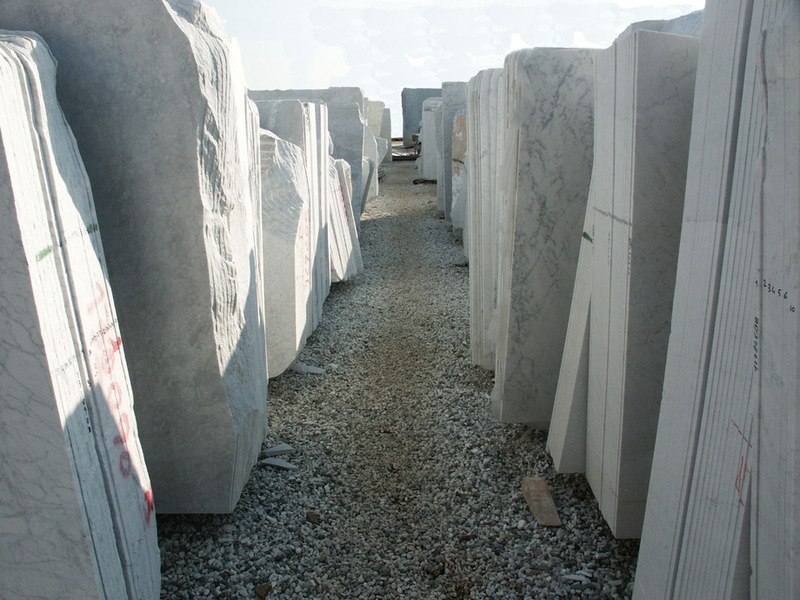 Estabilished in 1989, Pavimarmi is in the marble and stone business as producer. 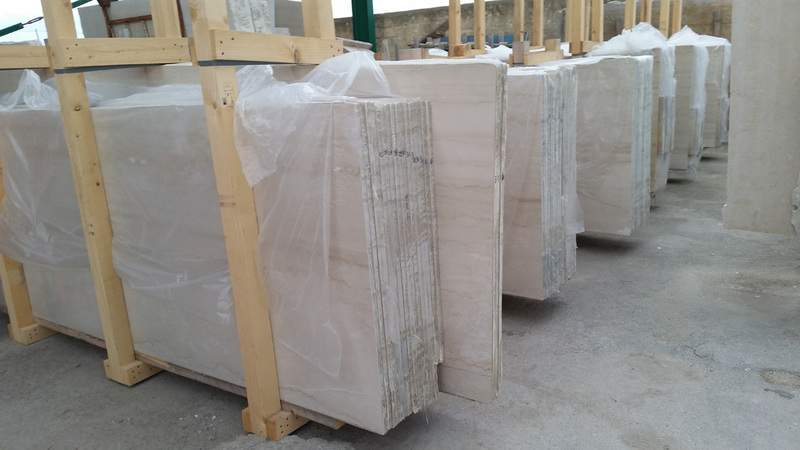 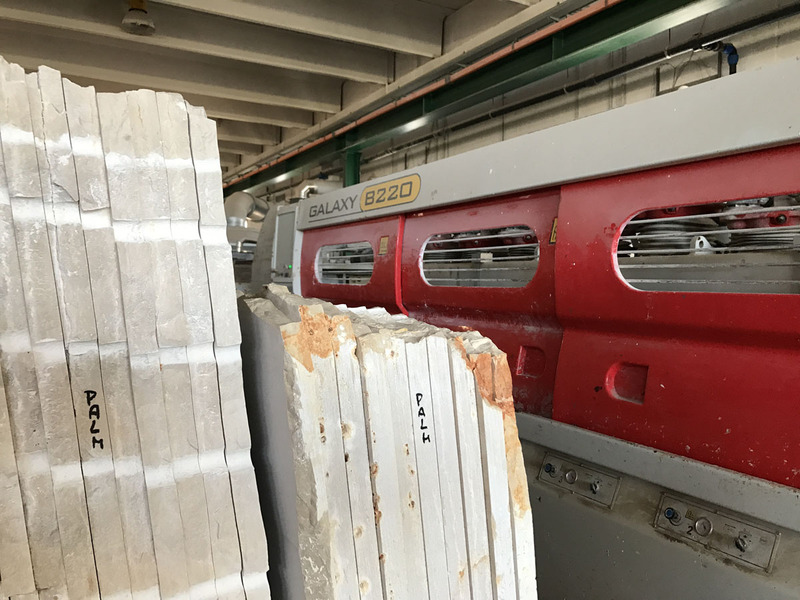 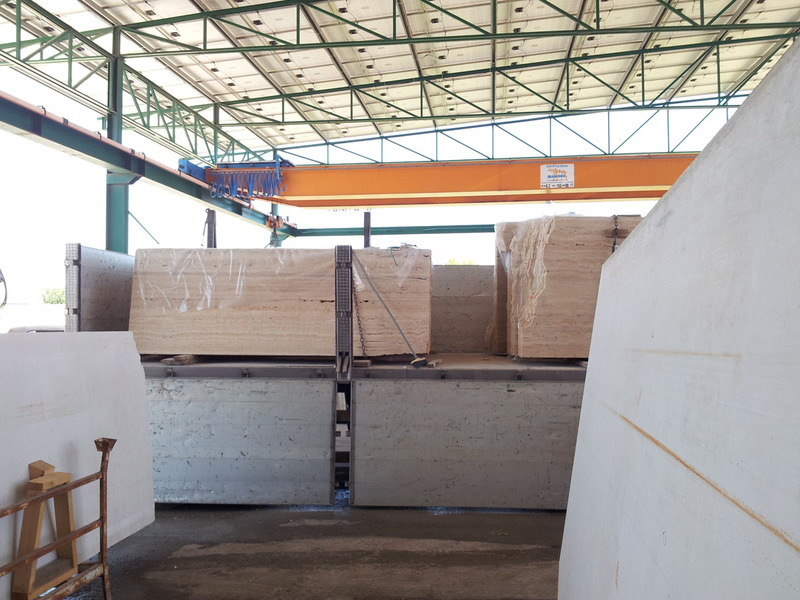 In the our own factory, new plants have been installed for assure the best quality in the work phases of cutting, pre- polishing and finishing process of marble and stone slabs. 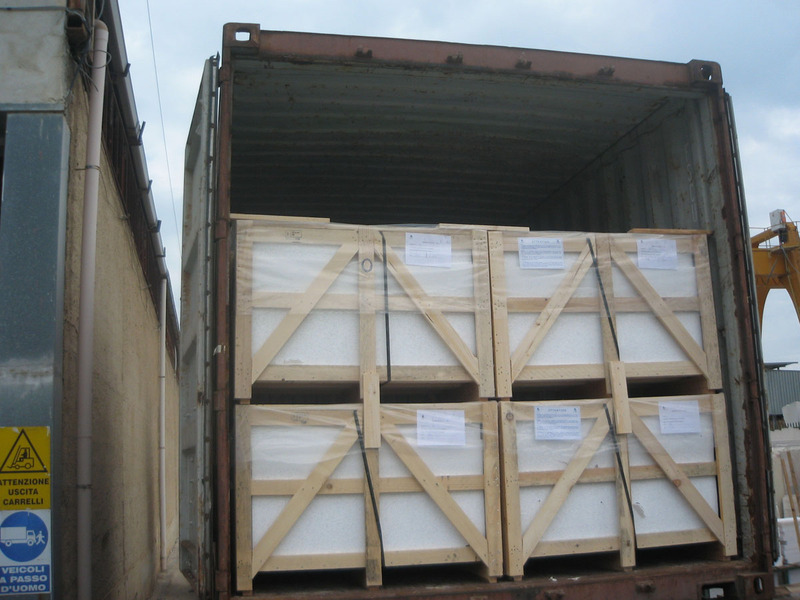 Besides, is important to underline, we are specialized in the process of applying polyester and epoxy resin in order to consolidate and fill surfaces of materials need this particular work. 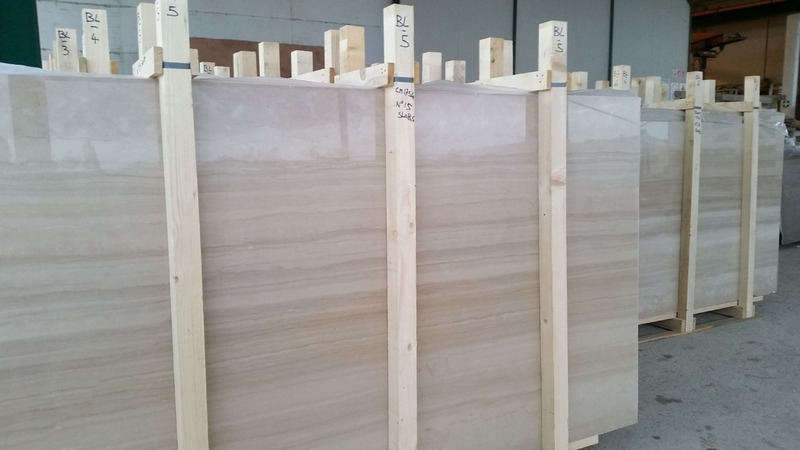 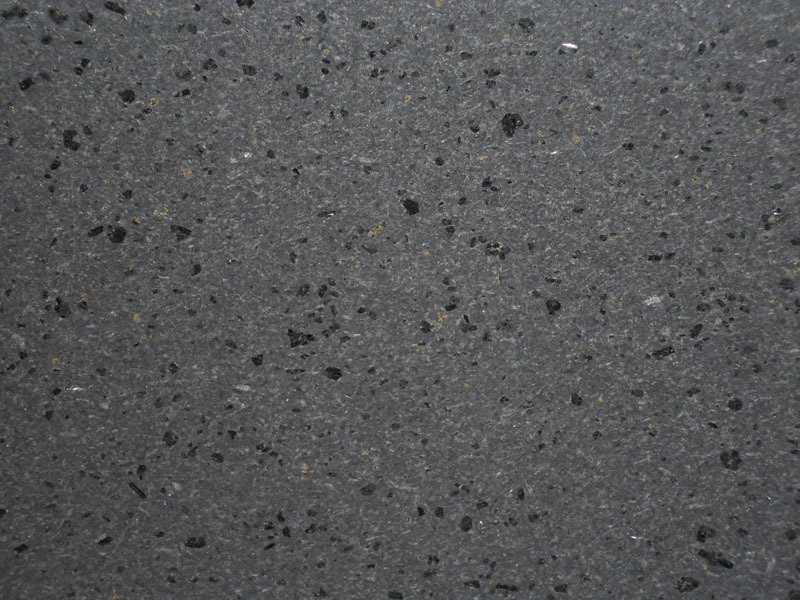 Materials we can supply are mainly from our place, but we can supply, also, other different types that come from other countries.